Steven Smith and Phil Spurge were the toast of Belgium over the weekend when they won the BHRC element of the Historic Tours of Flanders. 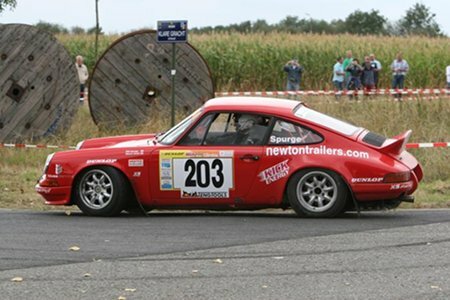 Their Porsche 911RS ran faultlessly to claim the penultimate round of the Dunlop/ Gambia MSA British Historic Rally Championship. All achieved with the help of Bremax Electronics!